Last week, American Eagle Outfitters challenged me to style one of their latest plaids... being on a plaid binge currently, it was not a problem! 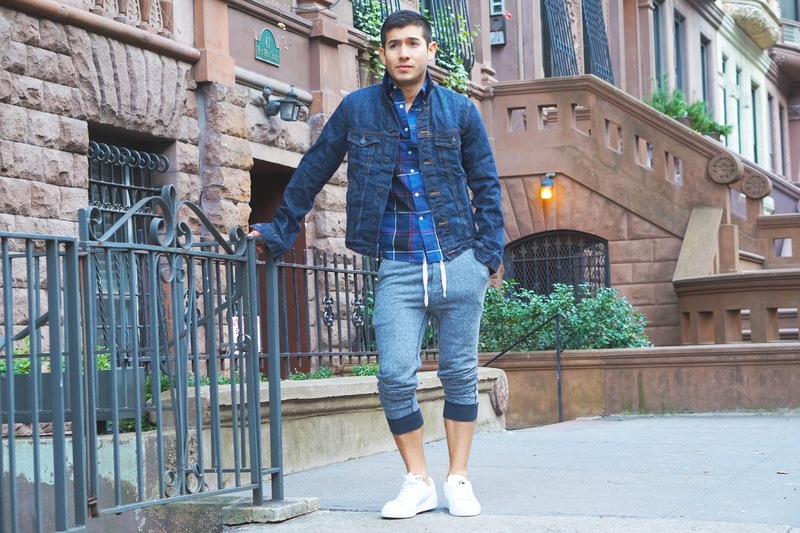 I went for a more low-key look and paired the plaid shirt with some of their joggers [that are currently on me now as I speak to you from the future] and a lightweight denim jacket. Super casual, comfortable, but definitely in style... if I do say so myself. I'm off for now but make sure you're following along for my travels... it'll be full on beach picture takeover from this point on! Happy Holidays! 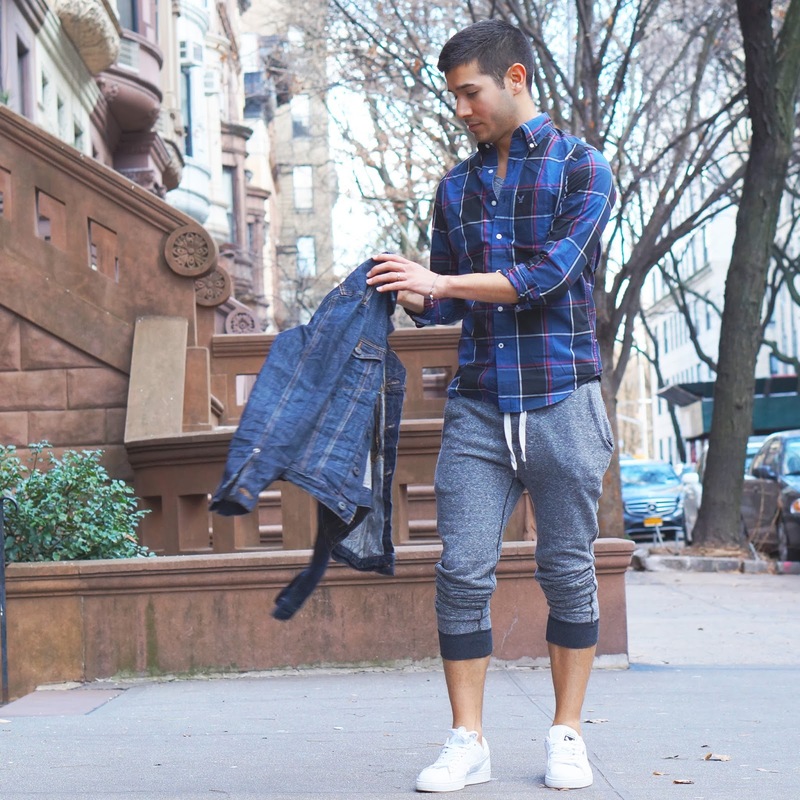 Definitely the perfect time of year for a plaid binge.